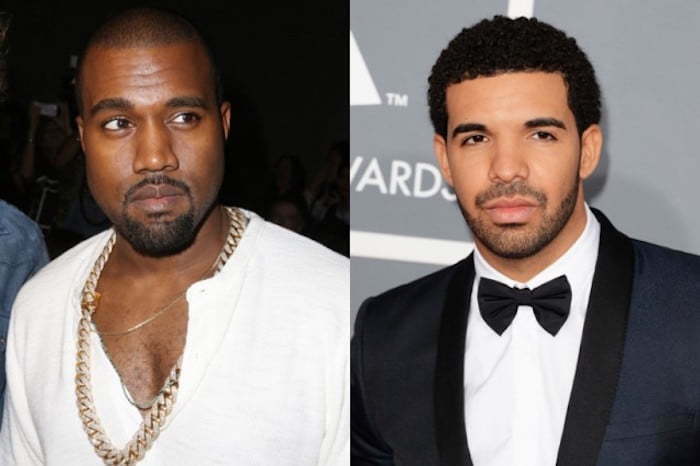 Drake and Kanye West are working on a joint album and hip hop fans are already on edge. While the album has been rumored for months now this is the first time that either rappers are saying anything remotely close to confirming the reports. On Monday Drizzy brought out Ye and Rihanna on stage with him at his OVO Fest concert in Toronto earlier this week. Kanye West also hinted at a collaborative album with Drake last year when he did an interview on The Breakfast Club. The album would have been titled Wolves. But instead they did a song with that title. Drizzy also alluded to working with Kanye West on a planned mixtape or album. “We were supposed to do a mixtape together, album together, so maybe we’ll get that done,” Drake said during an interview earlier this year on OVO Radio on Beats 1. 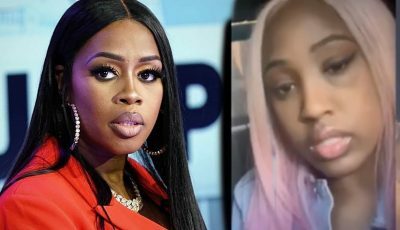 Perhaps this could be also traced to Kanye West rant on Twitter recently about the Apple Music and TIDAL beef calling for Apple to buy out TIDAL. Kanye is part owner of TIDAL and Drake has a deal with Apple Music.Maybe there are some conflicts in the deal they have with the two companies that are preventing them from doing an album.